Welcome to our blog at HVSU! We are excited to share with you what is happening at HVSU as well what is happening in the mobility industry. What Mobility Products are Right for Your Needs? 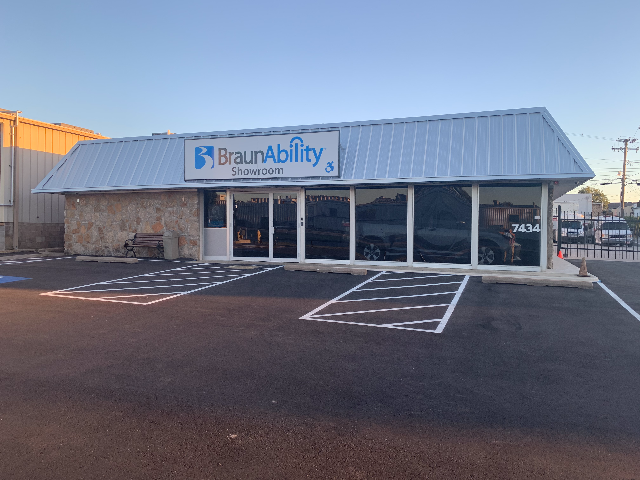 The Mobility Experts at HVSU in Tulsa, OK are ready and able to help you find the right mobility solution to meet your needs. Going for the Gold, or Going for the Goals?